Discover how to gather and analyze project requirements. (musical tones) - [Voiceover] Hi, I'm Terri Wagner, and this is Developing Project Requirements. This course provides proven techniques to collaboratively develop project requirements. We'll begin by exploring the big picture, and looking at challenges encountered when gathering requirements. Then we'll explore standards available from around the globe to help establish a framework for your project requirements. One standard will be selected, and we'll explore use of that standard to gather, analyze, document or specify, validate, and then manage your requirements. Throughout this course, we'll also provide examples of tools and techniques discussed using a wind farm case study to give you examples of how many of the steps are done. Now let's gets started with Developing Project Requirements. 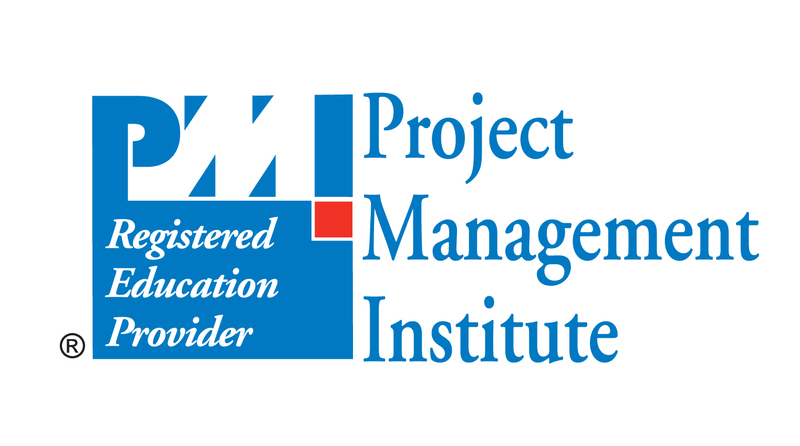 In this course, author, PMP, and business analyst Terri Wagner demonstrates the importance of developing sound project requirements to make sure your project is scoped and planned right from the beginning. Learn the secrets of elicitation, working with stakeholders, and writing and managing requirements documentation. Differentiate among enterprise, stakeholder, and requirement analyses. Explain the importance of avoiding assumptions. Describe how to prioritize requirements. Identify techniques for conducting requirements analysis. Recall how to create a well-formed requirements checklist. Explain the guidelines for conducting technical reviews.